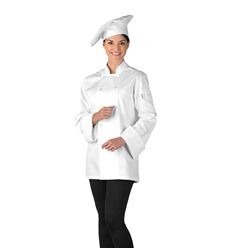 Chef's wear hats on a range of occasions and irrespective of what the occasion might be, you might need a nice chef hat to start cooking. 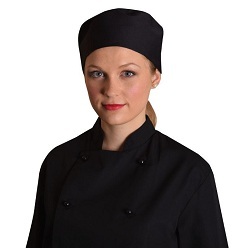 If you are looking to step in the kitchen with a chef hat, look no further as Giftwrap offers three different types of hats, the chef beanie, the chefs hat and the chef hat. 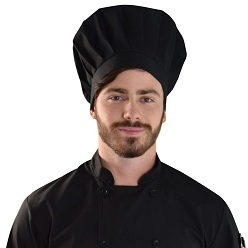 The chef beanie is a chefs beanie with an elastic. It is comfortable to wear at all times. 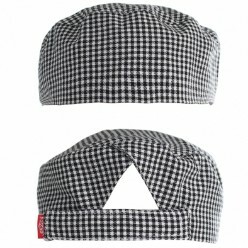 The second is the chefs hat with plead details. 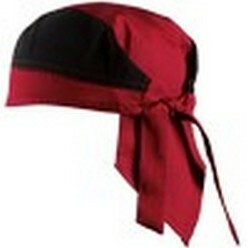 This one is an interesting bet and can be worn whenever you want and because it is so comfortable, you wouldn't need another cap to wear. 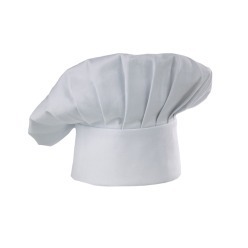 The final one is a simple and regular chef hat made out of polycotton. 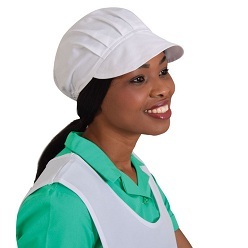 The hat features an adjustable Velcro and closure and has a one size fit all policy. 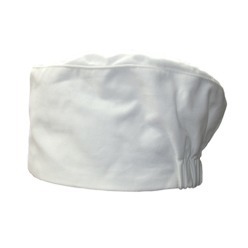 For those who are looking for a nice chef hat, these hats are a great choice. 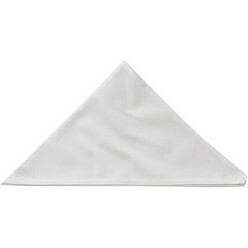 They are comfortable to wear and are long lasting as well.